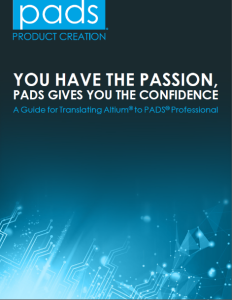 The following guides bring Altium® Designer projects into PADS® Standard, PADS Standard Plus, and PADS Professional. 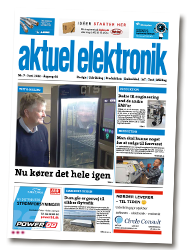 Included are instructions for creating a central library, translating cells into that library, creating a new project in PADS importing your schematic, running the translator, and packaging and synchronizing your design. PADS Professional: The most powerful of PADS PCB design tools, easy to learn, use, and afford. 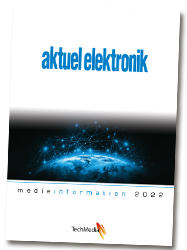 PADS Standard Plus: Expanded functionality in simulation and analysis, and advanced layout, produce high-quality PCBs fast. PADS Standard: Provides an intuitive and easy-to-use environment, ideal for less complex board design where cost is a high priority.